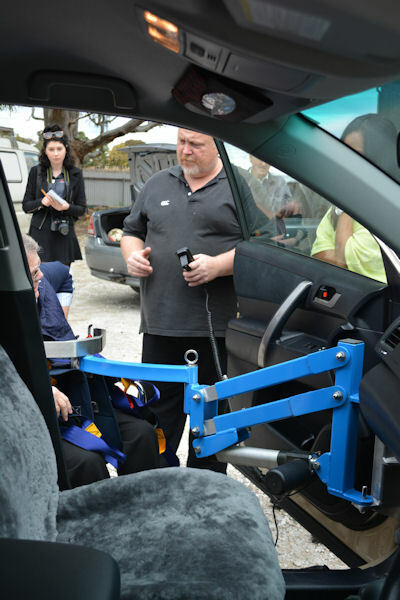 Lions Club of Barossa Valley has recently purchased a wheelchair to vehicle transfer lifter, thanks to the generous assistance of grant funding from the Australian Lions Foundation and matching Lions Club funds. The lifter has been fitted to the vehicle used by a local resident named Greg, who has Acquired Brain Injury (ABI). Greg is totally incontinent, has no short term memory, has paralysis to all limbs with the exception of his right arm, is visually impaired and is hyper-sensitive to both sound and touch. 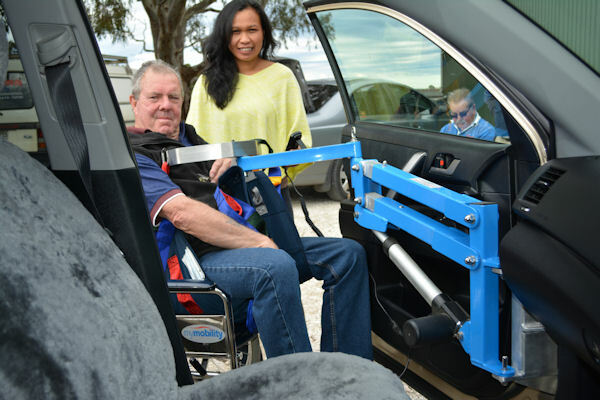 The lifter enables Greg to access physio sessions, enjoy day trips and social activities in a manner which offers greater comfort, less pain and familiar surroundings. This helps ensure a much improved quality of life for both Greg and his full time Parent carers. 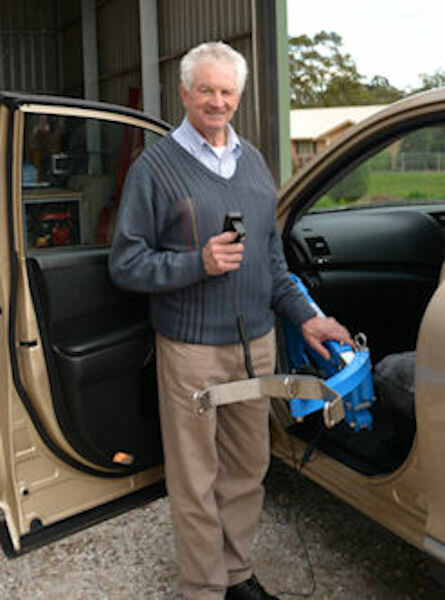 The Lions Club of Barossa Valley believes that assisting Greg and his Carer Parents in achieving the best possible lifestyle, is at the very heart of Lions International Purposes. The Club also wishes to thank the Trustees of the Australian Lions Foundation for their support with this particular project. The attached photos show the lifter installation and operation.